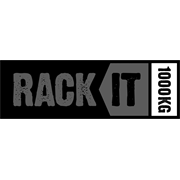 Additional Rack It components and accessories sold separately. 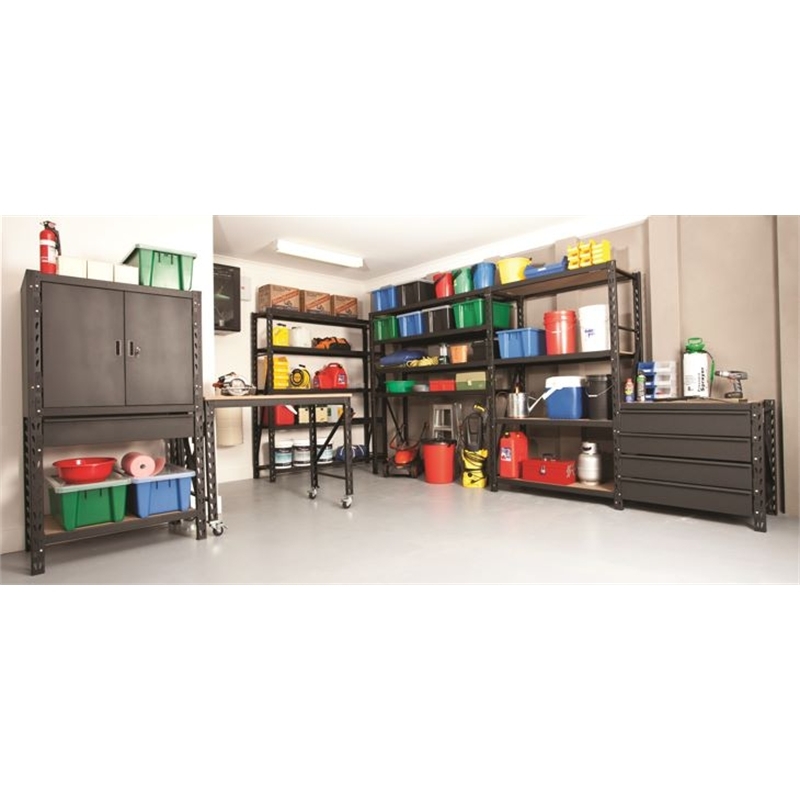 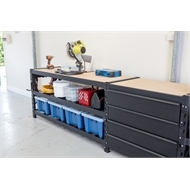 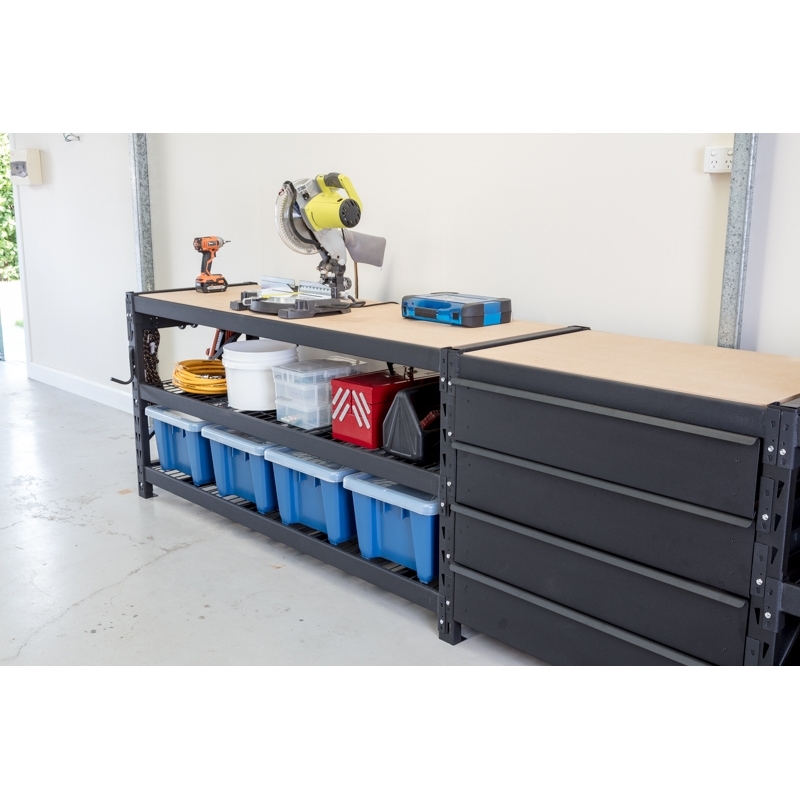 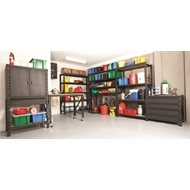 The Rack It Drawer Kit measures 150 x 900 x 600mm and is ideal for the safe storage of your tools and accessories, with each drawer supporting up to 30kg when evenly distributed. 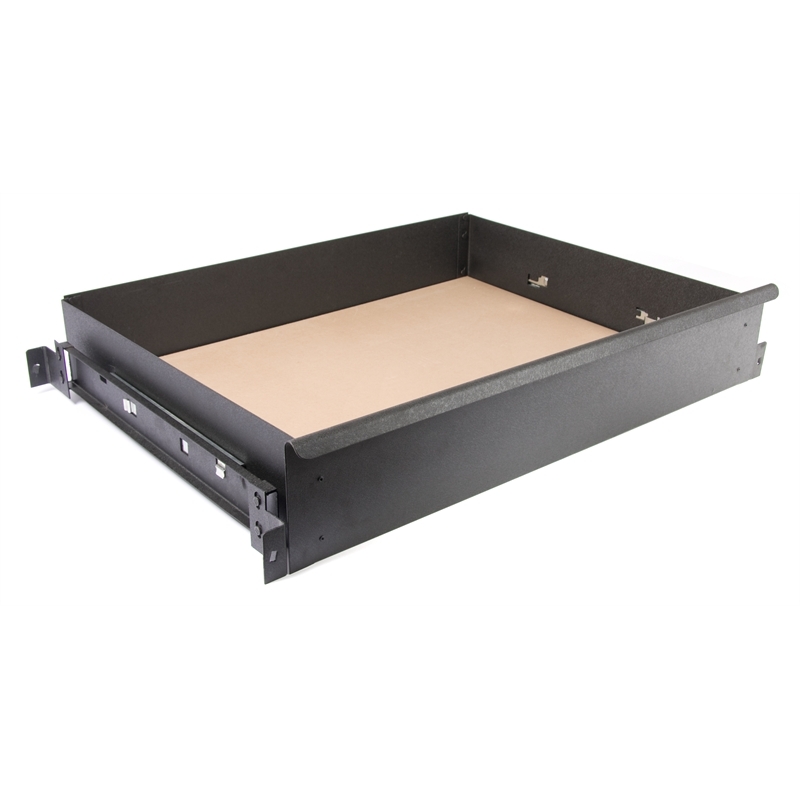 Completely boltless, the Rack It shelving drawer kit comes together with a light tap from a mallet.